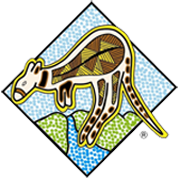 About Kangaroo Valley Fudge House & Ice Creamery – Kangaroo Valley Fudge House & Ice Creamery | Multi Award Winning Confections …hand made the old fashioned way! 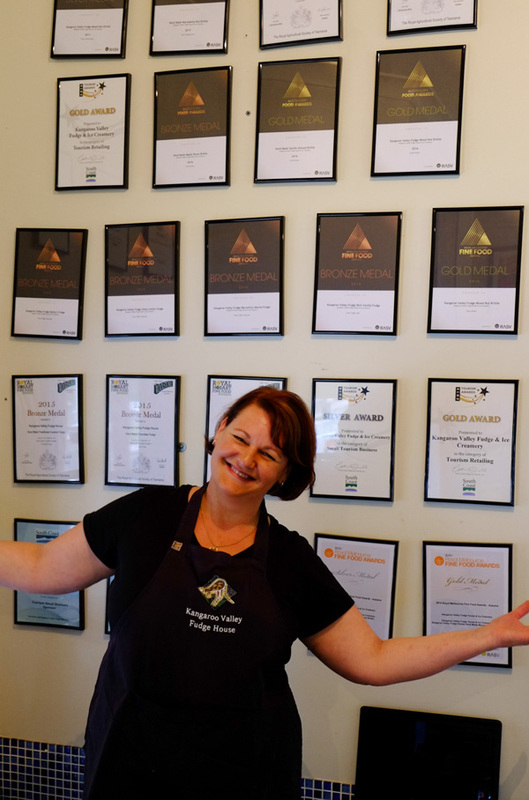 My passion for making sweet creations to generate more smiles, more happiness led me to take over the Kangaroo Valley Fudge House and Ice Creamery in late 2011. To re-ignite the enthusiasm and wonder created by the local original owners back in 1986, I set about re-introducing the original recipe of hand made Fudge. Which just happens to be gluten free! Then, together with my amazing team, we re-invented the Nut Brittle recipes to include more nuts and the perfect sweet, yet salty balance, earning us our first Gold and Silver medals at Fine Food Australia. Since then our little business has gone onto win 17 Fine Food Awards and Medals at State and Australian National Competitions for our Nut Brittles, gluten free Fudges and Coconut Ice, all hand made in our store. In mid 2014 the store was relocated from the old bank building, our home for over 28 years, to just down the road to The Strand. The new store opened up a lot more opportunity with a much larger purpose built kitchen, a beautiful relaxing outlook over the mountain escarpment and gardens...and no stairs! In 2016 our beautiful new store was entered into the Hall of Fame for consistently winning the Best Tourism Retailer on the NSW South Coast. Our shelves are now filled with many locally hand made products including honey, oils, sauces, relishes, preserves and jams supporting many other small family businesses. Baskets filled with Australian made lollies, and a few imported favourites, offer a trip down memory lane for many customers! And don’t forget our gourmet ice creams and over 16 milkshake flavours to choose from! My vision for the Kangaroo Valley Fudge House & Ice Creamery to provide old fashioned quality products and service, highlighting hand made local produce, is proving to be a success.